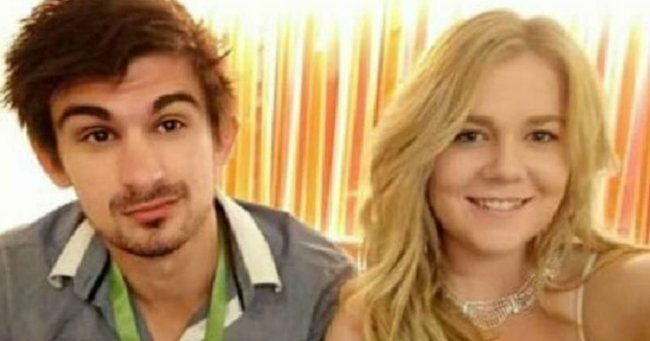 Cassie Sainsbury has moved on from her ex boyfriend Scott with new love. 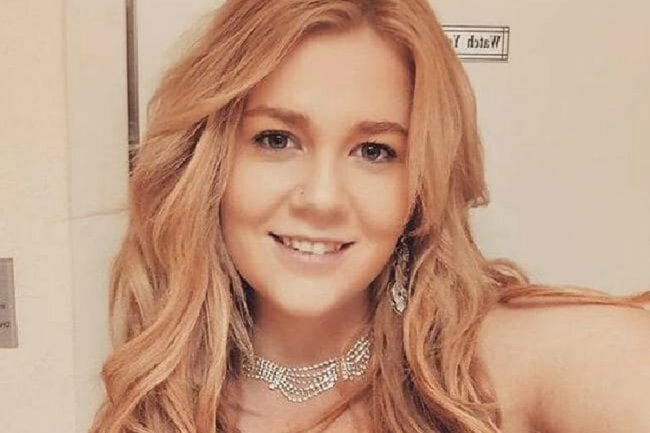 It’s been just over a year since Cassie Sainsbury was sentenced to six years in Colombian prison and it seems the Australian is adjusting to jail life as best she can. 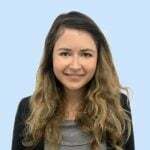 The 23-year-old was arrested at Colombia’s Bogota airport in April last year and later convicted of trying to smuggle almost 6kg of cocaine out of the country. At the time, her boyfriend Scott Broadbridge vowed to stick by her, but on KIIS FM this year, Cassie confirmed that they had broken up. Now, in an interview with New Idea, she’s said she’s moved on. “It’s something that’s just starting,” she told the magazine about the relationship, choosing not to confirm whether her partner was a man or a woman. Cassie confirmed she and Scott broke up shortly after her sentencing. Image: Facebook. Cassie told KIIS radio hosts Kyle Sandilands and Jackie &apos;O&apos; Henderson in April that she and her former fiance had split. "For quite some time things weren’t good between us …from the moment I got in here the relationship was doomed," she said. "I needed to start thinking about myself and what I needed for myself and my future. "I broke up with Scott because I thought it was the best thing for me, and the best thing for his future as well." READ MORE: What happened to each member of the Bali Nine, 13 years after their arrests. According to her mum, Cassie&apos;s spirits were also "lifted" when she was allowed to join in a prison beauty pageant. Cassie explained there&apos;s a day called &apos;Day of the Mercedes&apos; which celebrates prison life. She said the pageant theme was "travelling through the ages" and she was given the &apos;80s-themed costume of pop icon Madonna. "They brought in a dress from outside and they brought in hair and makeup stylists." She also confirmed that she has at least three friends in prison - but stays away from people doing time for murder or terrorism. "I have a friend called Gina, the other one is Margary and the other one is Stella. I think Gina is in prison for selling drugs."